The Android security patch for July is out and available to all Pixel/Nexus devices. Android P is still several weeks from release, and for now, we’ll have to make do with this release. This month, there are 11 issues resolved in the July security patch dated 2018-07-01 and 32 for 2018-07-05. Vulnerabilities range from high to critical, with the most severe relating to the media framework and a remote attacker possibly executing arbitrary code through a crafted file. The exploit has been a recurring theme for the past few months, and it appears that Google is engaged in a never-ending battle to patch the vulnerability every month. Google notes that there are no reports of customers being affected by these security issues. Thanks to several safeguards implemented by Google, a lot more devices are receiving timely security updates compared to earlier. However, there is still a lot of scope for improvement as a lot of devices remain unpatched for months on end. 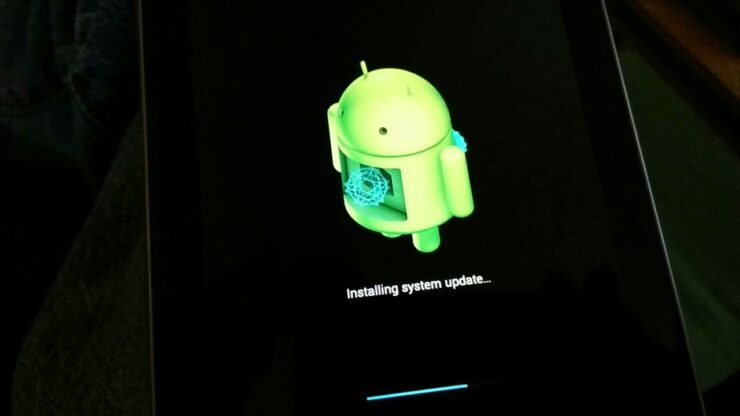 The dedicated bulletin for Google’s phones and tablets lists 26 security fixes and only 1 functional update compared to April’s 56. This Pixel and Pixel 2 patch improves the consistency of Wi-Fi connections with certain routers. Both devices are relatively bug-free, and we hope that this month’s patch doesn’t bring a few new ones with it. The factory images and OTAs are live and can be downloaded using the links below. The OTA has begun rolling out and should hit your Pixel/Nexus device soon in the next day or two. Other OEMs should follow suit shortly, so keep an eye out for it.